The objectives of the Army Junior Reserve Officers Training Corps (JROTC) program at Fishburne Military School are the cultivation of citizenship and the development of leadership capabilities in the individual cadet. The principles taught are such that they will apply to both civilian and military pursuits. Working in conjunction with JROTC, the Fishburne Military School’s Leadership Training Program (FLTP) strives to identify, cultivate and refine leadership traits within the Corps of Cadets. By placing particular emphasis upon attention to detail, motivational management and personal accountability, Fishburne imbues its graduates with the confidence, poise and experience to take their place as America’s future leaders. The program of instruction is designed in building-block format so that, after the first year, each subsequent year of instruction builds upon lessons learned. 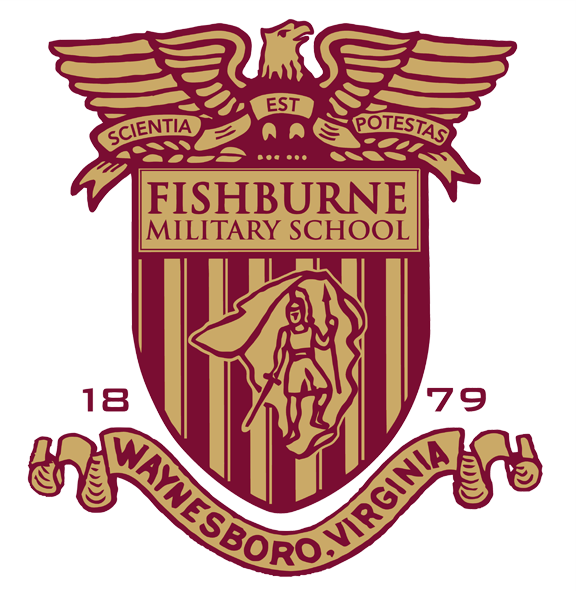 Leadership development and military drill are key to all phases of military instruction at Fishburne Military School as well as to the overall rank organization within the Corps. All manuals and training aids are furnished by the United States Army, and all instruction is carried out by Army-trained personnel.